When your heart is aligned with the world, your beauty shines from within." between the urban and natural worlds. 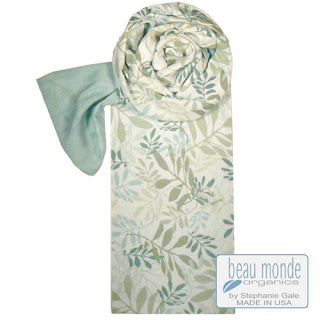 EFW: What makes the Beau Monde Organics scarves collection unique? reflect or evoke some aspect of these two environments. From a design standpoint, both collections also contrast each other in some way. 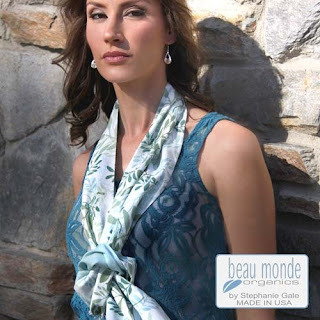 EFW: What can we expect of the 2013 Beau Monde Organics collection? create their own expression of conscious style. Offering more visual volume, without the weight or bulk. 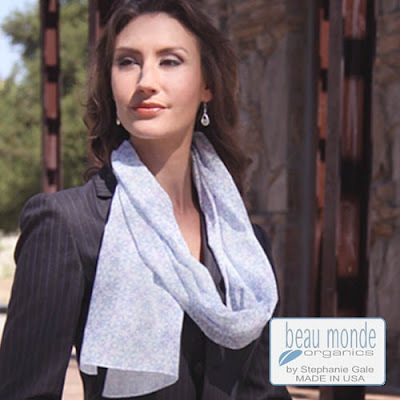 Perfect for boardroom, resort or travel! 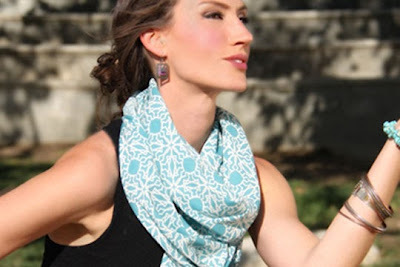 EFW: What is involved in the production of ethically chic scarves? positive change in peaceful ways. It’s a beautiful thing, and for me, it's a dream come true. designer of eco-friendly fashion accessories and for Beau Monde Organics ? 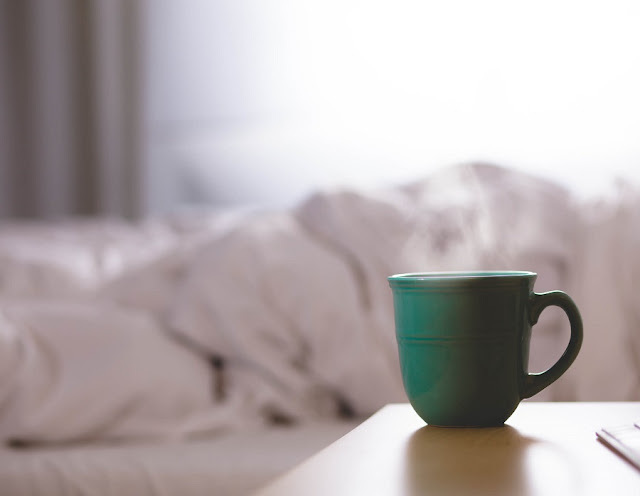 along with the best in green lifestyle tips and advice! 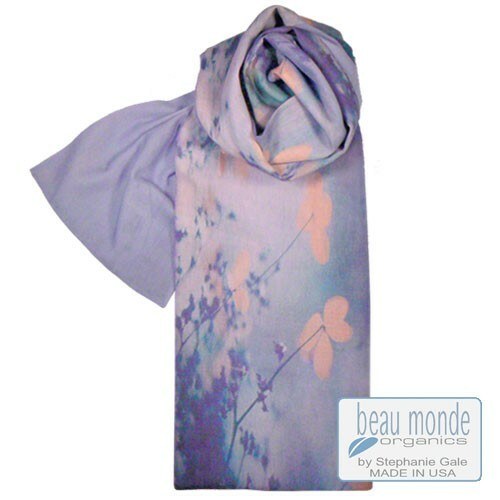 on our Beau Monde Organics website!